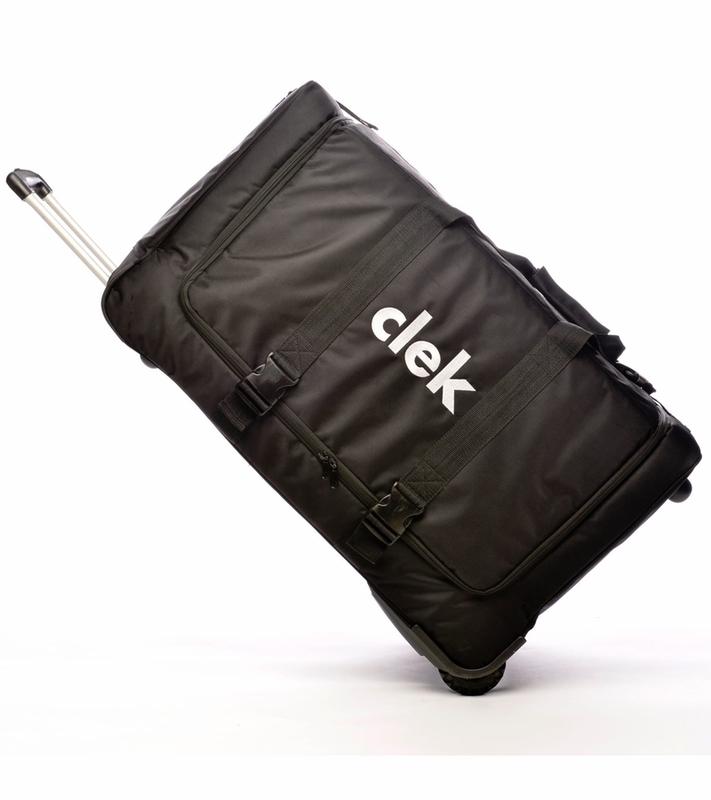 Protect your car seat from damage while traveling with Clek's Universal Weelee bag. With two rugged wheels, a telescoping handle, luggage ID tag, thick layers of padding for optimal protection, plus a little extra room to stow extra vacation essentials. When not in use the bag folds flat for easy storage. Weelee comfortably fits Clek's Foonf, Fllo and Oobr models. And our clients tell us other brands' seat fit nicely as well.